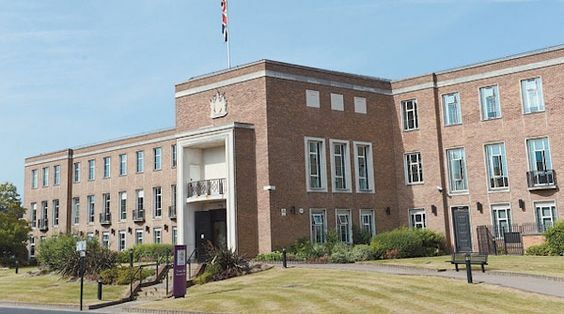 At the Desborough Theatre, Town Hall Maidenhead SL6 1RF from 6.00-9.30pm. There are 100 places available. Ten for each faith plus 20 for guests and Councillors etc. It will be very helpful if you let Karnail, Paul or Michael know how many will be attending from each faith. For security reason please have their names available if needed. 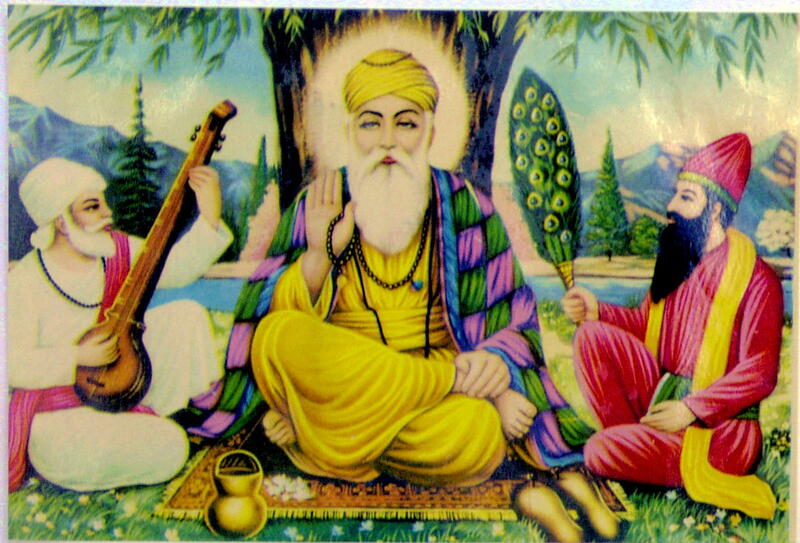 Guru Nanak Sat Sang Sabha Maidenhead, celebrating Guru Nanak Birth Anniversary for three days from Nov 18th to Nov 20th with Akhand Path. There will be service from 10AM to 1 PM on Sunday 20th Nov, 2016 with Tea, refreshments, and Langar (Lunch) at 1PM. Walk starts from Rutland Road Sikh temple: 2.00pm (You can join us for lunch before the start). and finally reaching ‘Grenfell Lodge’ Maidenhead Synagogue around 3.30pm. You can join the walk from any point. 16 Anniversary of was held on Friday 21st October 2016 at House of Lords. 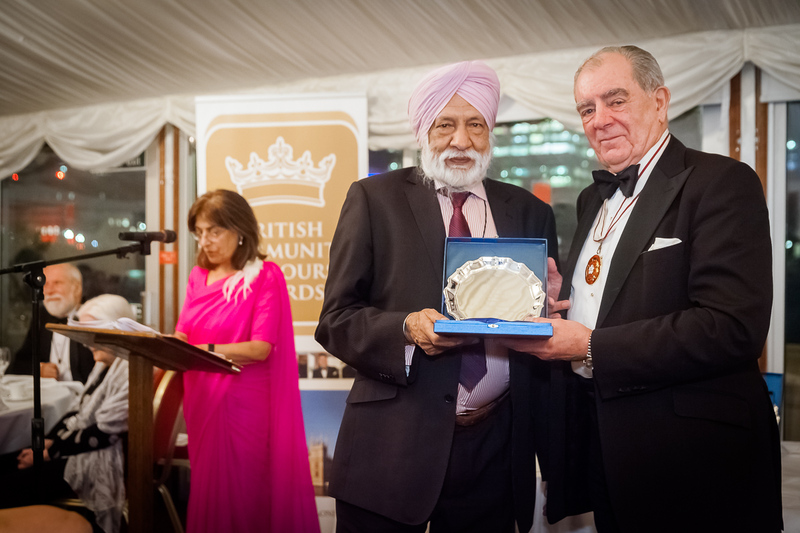 Community Awards are presented to individuals who have made an outstanding contribution to the welfare and integration of British Minority communities, in the area of, Education, Politics, Business Corporate, Business Entrepreneurial, Law & Professional, Arts & Culture, Social and Humanities. The Awards were presented at a special dinner held at Cholmondeley Room and Terrace, House of Lords, Westminster London at 6.30pm, in the presence of about 120 guests. Karnail attended with my his Tripat Pannu. The Trophy was awarded in recognition of MBE awarded earlier. Yasmin Sheikh CBE took the attached photos. She is the BCHA Founder member.